For Your Single Origin Coffee Cup is for people who enjoys their living in the Cities. If you like hand dripped coffee, its unique pleasing handle and 100ml capacity is just right for you! 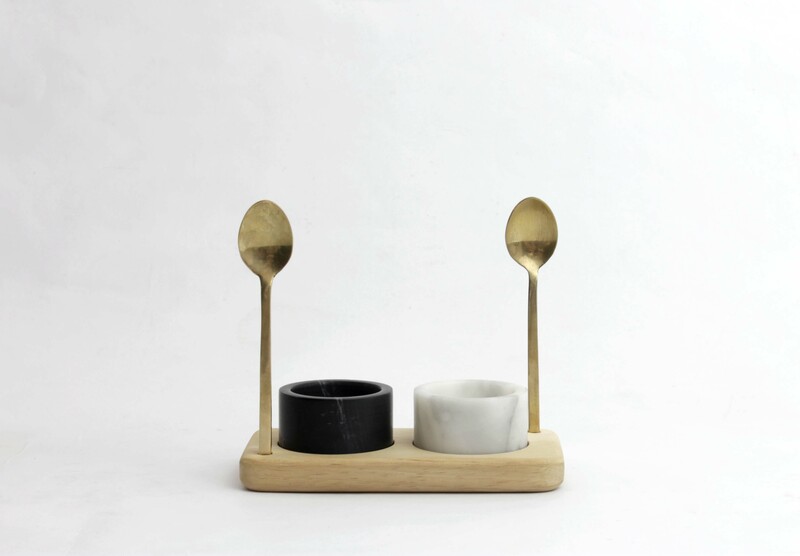 Binary Pottery was exhibited worldwide as an art project for the last 4 years and finally developed its own product line this year, a lifestyle belongs to urban living. 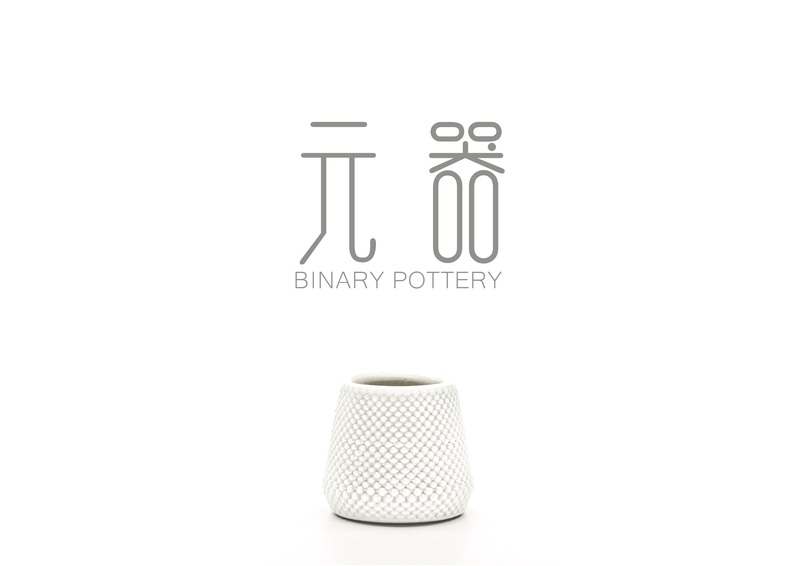 By combining technologies and handcrafting, Binary Pottery displays a whole new crafting technique and creates its unique patterns. By using our ceramic 3D printing technique, we create unique forms for our products. For Your Single Origin Coffee Cup was inspired of the music played by lute, sounded like beads dropping off a jade plate, crisp and sweet. What made this coffee cup stands out was it has patterns on both inside and outside , this cannot be create by hands or molds, and had not seen on the market. For Your Single Origin Coffee Cup is made with white ceramic or porcelain and transparent glaze in Taipei, Taiwan. 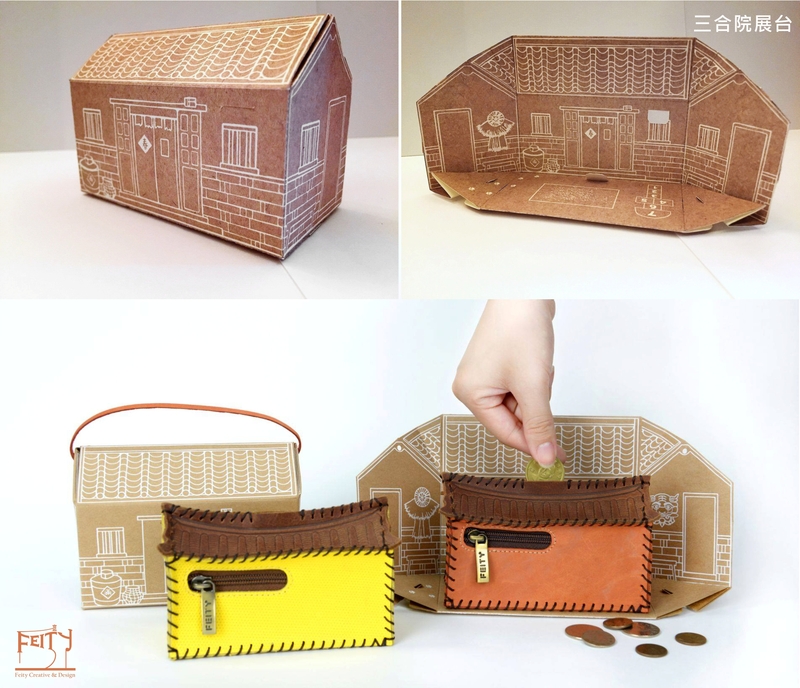 Because of its handmade, every product will be slightly different.